Superfight, by Skybound Games, is a party game in which players create a character, and argue over which of those characters would win in a battle between them. In the regular version of the game, the first two players each receive three Character cards and three Attribute cards. They select one of each card type to create their fighter who then get an additional random Attribute card from the deck. The players then need to convince the remaining players around the table that their fighter would win in a battle against the other player’s fighter. The winning fighter stays on the table, and the next player draws a hand of cards for a new battle against them. This isn’t the only way to play Superfight, however. There are several variants that have everyone at the table involved in the fight, such as a Villain Battle (that pits all the players “hero” fighters against a single “villain” fighter) or the last player standing Battle Royale. Personally, I enjoy the single player battles and feel it keeps things more focused. At the same time, needing the table to vote on the winner still manages to keep everyone else invested in what’s going on. In addition to the core game, Skybound has come out with over two dozen expansions and counting. Every expansion offers something new to the game, some adding specific characters from things like The Walking Dead and Street Fighter, others add scenarios, locations, or victory conditions. 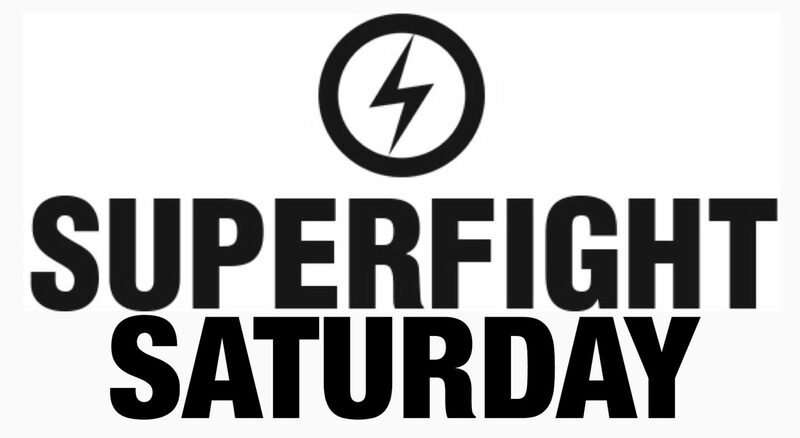 There is even set up a subscription service, to get you a new Superfight fix every month. This is a great game to sit down to with a casual group, or in a group that may have players coming and going. The various expansions give it the flexibility to tailor the experience of your players. It’s simple to learn, and even if you may not 110% understand a specific pop-culture reference there are others in the deck that you will. Over the coming months, we are going to explore some of those expansions. 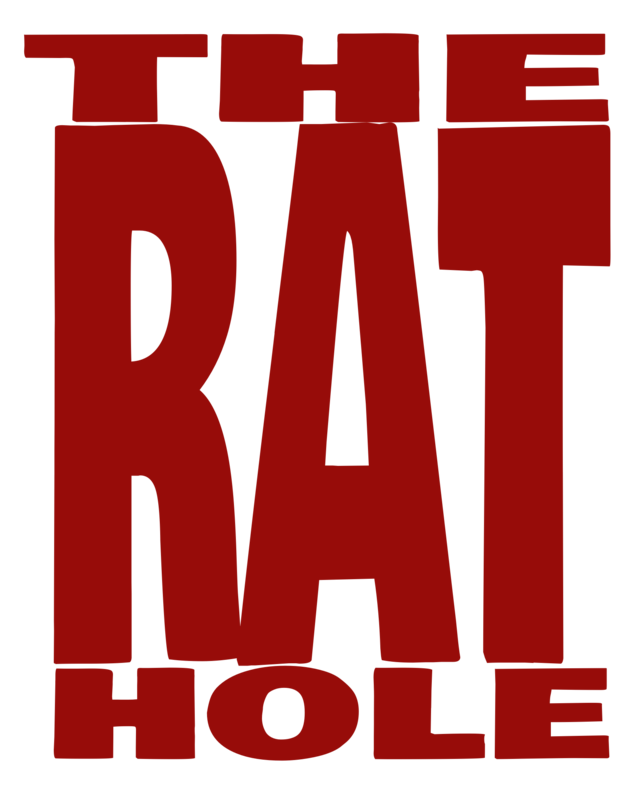 So join us in The Rat Hole on the last Saturday of each month for Superfight Saturdays!